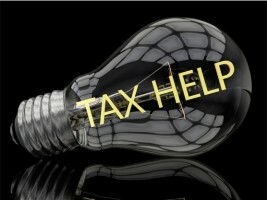 Welcome to storage another edition of Tax Tips & Traps. Every quarter we offer the latest information to help you plan, invest and save. In this edition we focus on the latest government changes to Family tax, the Canadian job market, Disability tax credit, Business GST/HST and Federal Not-For-Profit Corporations Act among other topics you’ll find interesting.